Dr. Haidee Naval-Wong, DC is passionate about helping people reap the benefits of chiropractic care. She graduated from San Francisco State University with a degree in Exercise Physiology and then obtained a degree in Physical Therapy from University of California San Francisco. 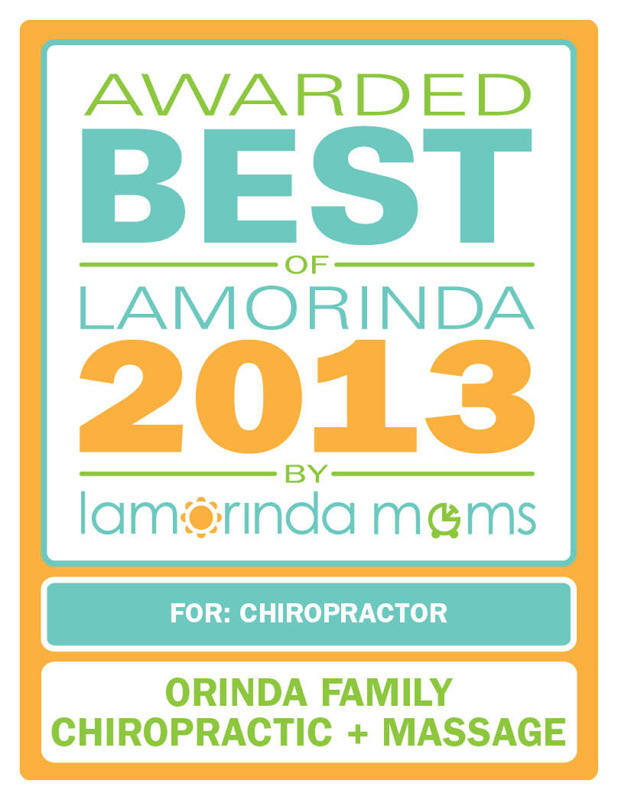 She completed her chiropractic training at Palmer West Chiropractic College at San Jose. Dr. Haidee Naval-Wong, DC has been practicing with her husband Dr. Jason Wong, DC since 1999 and providing excellent care for patients of all ages, from infants to grandparents. Dr. Haidee Naval-Wong, DC believes knowledge is power and addresses the Myth: "Once you start going to a chiropractor, you have to keep going for the rest of your life." This statement comes up frequently when the topic of chiropractic is discussed. It is only partially true. You only have to continue going to the chiropractor as long as you wish to maintain the health of your neuro-musculoskeletal system. Going to a chiropractor is much like going to the dentist, exercising at a gym, or eating a healthy diet: As long as you keep it up, you continue to enjoy the benefits. Many years ago, dentists convinced everyone that the best time to go to the dentist is before your teeth hurt, that routine dental care will help your teeth remain healthy for a long time. The same is true of chiropractic care for your spine. It is important to remember that, just like your teeth, your spine experiences normal wear and tear as you walk, drive, sit, lift, sleep, and bend. Routine chiropractic care can help you feel better, move with more freedom, and stay healthier throughout your lifetime. Although you can enjoy the benefits of chiropractic care even if you receive care for a short time, the real benefits come into play when you make chiropractic care a part of your wellness lifestyle. 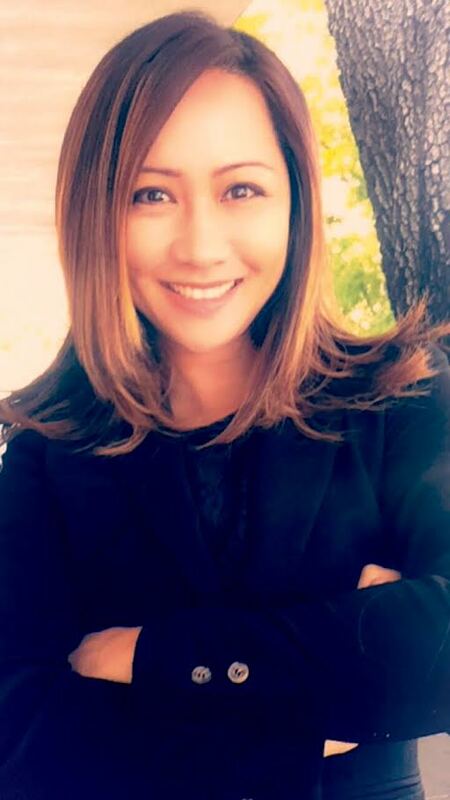 Dr. Haidee Wong practices part-time as a chiropractor and runs the office full-time. You can trust that you are in good hands with both Dr. Haidee and her husband Dr. Jason. After all, each patient is treated like family. 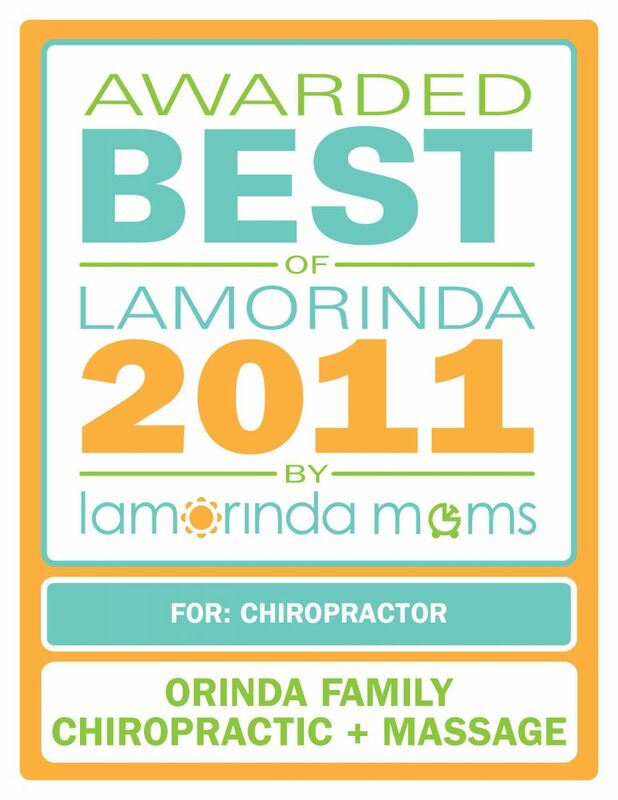 Call Orinda Family Chiropractic today (925) 258-0850 for an appointment to meet Dr. Haidee Naval-Wong.